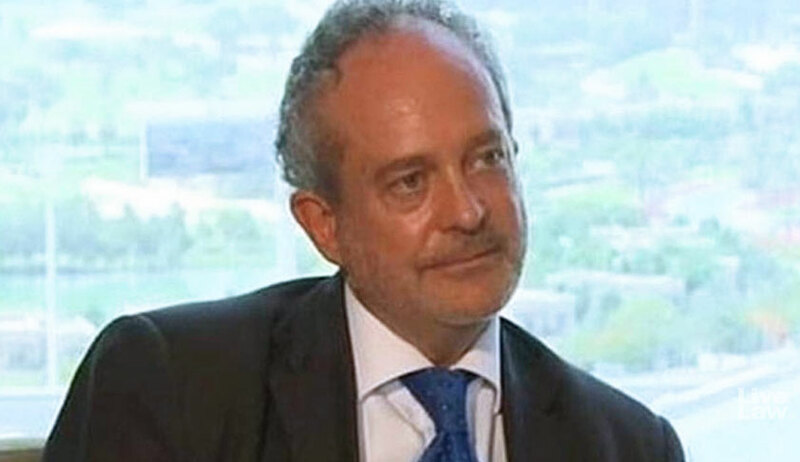 Christian Michel, the alleged middleman in the Rs 3,600-crore AgustaWestland VVIP chopper deal, was Wednesday produced before a Delhi court which allowed his five-day custodial interrogation by the CBI. Michel, who is a citizen of United Kingdom, was brought to India late Tuesday night following his extradition by the UAE in connection with the case. He was produced before Special CBI Judge Arvind Kumar which allowed discussions between him and his advocate for five minutes. Michel's advocate asked the court to send him to judicial custody but the CBI sought his custodial interrogation to confront him with evidence and unearth the money trail in the scam. A bail plea was also moved on behalf of him.